Savage Arms has joined the black rifle bandwagon with its new MSR Series of gas guns. Savage will offer four AR-style semi-automatic rifles in 2017. 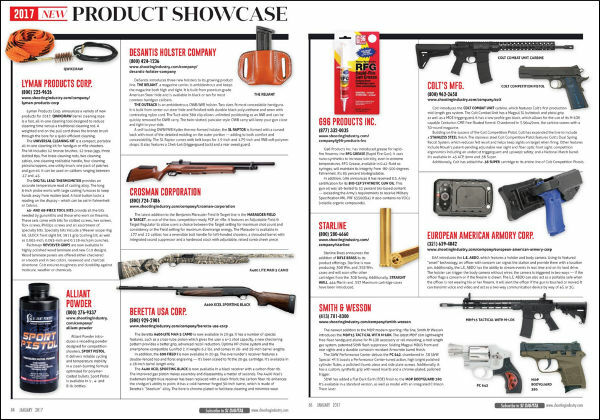 Savage will offer a variety of buttstock configurations, barrel lengths, along with some interesting chambering options. The MSR 15 Patrol and Recon feature a .223 Wylde target chamber for use with 223 Rem. or 5.56x45mm. 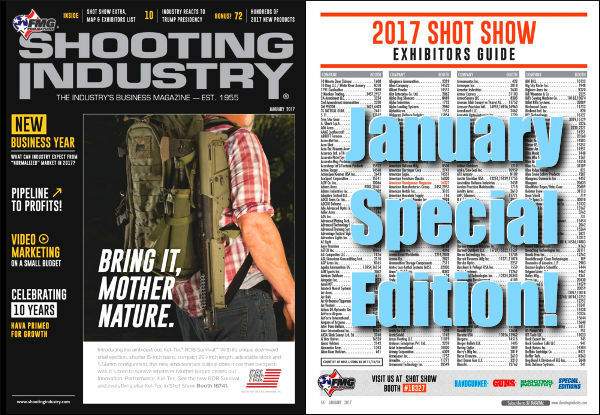 The MSR 10 Hunter and MSR 10 Long Range models are AR-10 platform rigs offered in 6.5 Creedmoor and .308 Win chamberings. 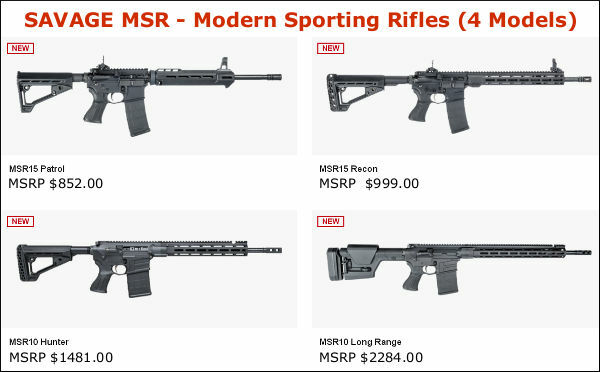 The top-of-the-line MSR 10 Long Range model carries a hefty $2284 MSRP price-tag, but it does include a two-stage AR Blaze target trigger, adjustable gas block, and a genuine Magpul® PRS Gen3 buttstock. This Twang ‘N Bang video explains the key features of the MSR 10 Long Range, including the side charging handle and QPQ-treated barrel. It also describes the specs of the other three models. Savage’s new MSR 10 Hunter and MSR 10 Long Range are purpose-built modern sporting rifles for game hunting and long-range shooting. Both are available in .308 Winchester and 6.5 Creedmoor chamberings. Both models are built on compact, lightweight frames and feature adjustable gas blocks, plus the MSR 10 Long Range is equipped with a non-reciprocating, side-charging handle (see below). On the AR-15 platform, the new MSR 15 Patrol and MSR 15 Recon are chambered in .223 Wylde for safe, reliable function with both 223 Rem. and 5.56x45mm ammo. All Savage MSRs offer premium features such as 5R button-rifled barrels with Melonite QPQ surface hardening, new BLACKHAWK! furniture, upgraded sights and more. 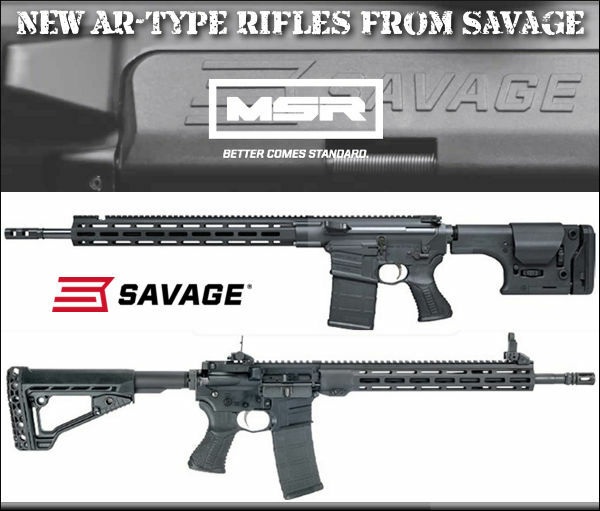 To learn more about Savage’s new line of MSR rifles, visit www.Savagearms.com/msr. 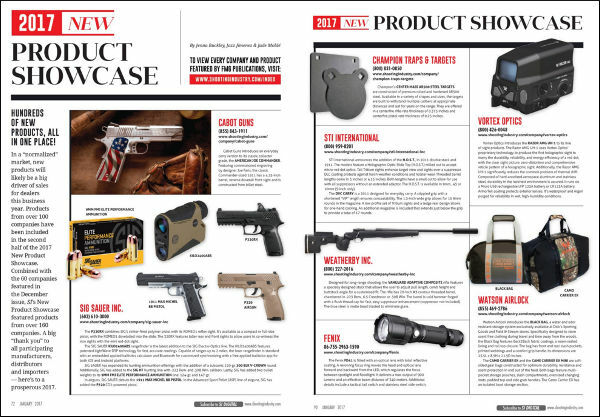 Share the post "Savage Turns to the Dark Side — Introduces AR-Type Rifles"